Today (January 7th, 2016) is the second official day of CES 2016 and there were still a few announcements that were made but not as many as the past few days. 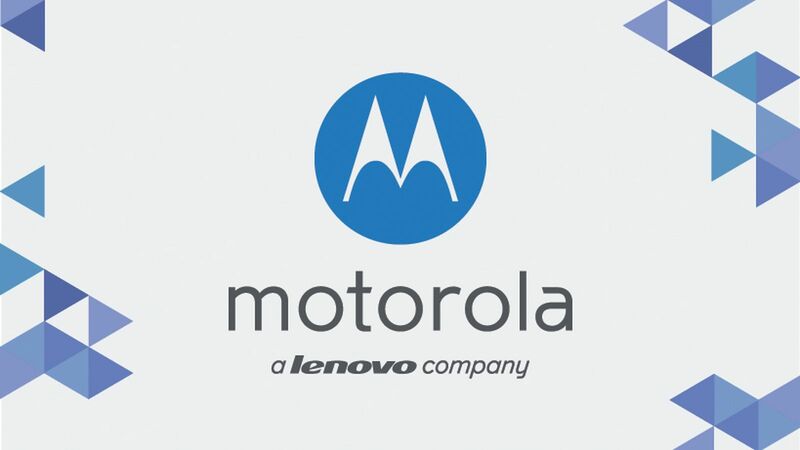 The Motorola brand for smartphones will soon be a thing of the past. Today (January 6th), was the first official day of CES 2016 but there were announcements made before today. You can read more about them: CES Unveiled 2016, CES 2016 Day Zero (Press Day). 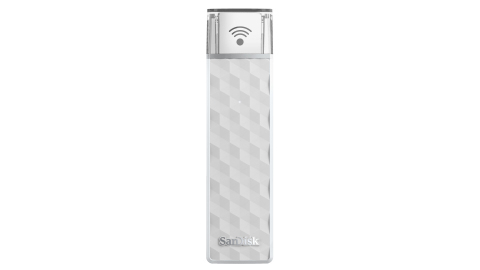 SanDisk has announced two new models of some their existing products at CES 2016. The first is a bigger storage capacity of their SanDisk Connect Wireless Stick. It now comes in a 200GB option. CES 2016 doesn’t officially begin until January 6th but today (January 5th) is known as press day or “Day Zero” (because its the day before Day One of the show. Even though CES 2016 doesn’t actually begin until the 6th of January, there have still been quite a few pre-CES announcements even before the CES 2016 Press Day which is on January 5th 2016. Today is known as CES Unveiled 2016. 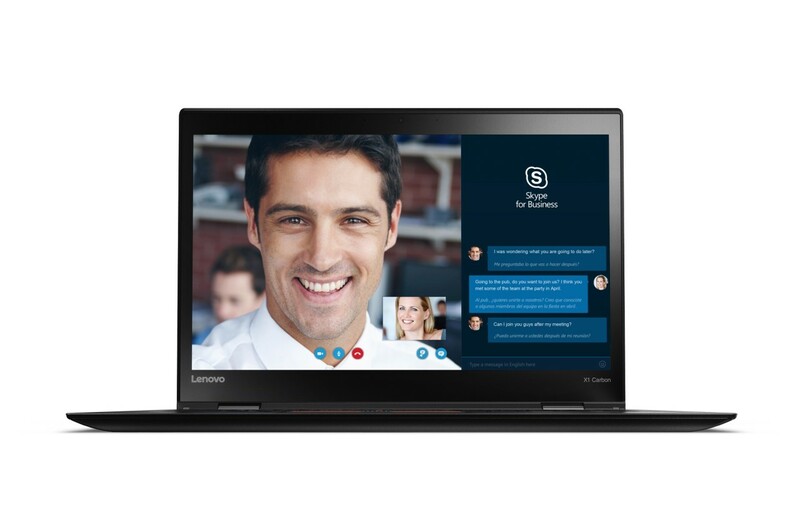 Lenovo has introduced a few new devices at CES 2016. The first one is the ThinkPad X1 Carbon. Lenovo says that is it the lightest 14-inch Ultrabook to date. It offers 11 hours of battery life, a 6th-gen Core i7 processor, up to 16GB of RAM, up to 1TB in SSD storage is running Windows 10. It will cost $1,299 USD and will launch this February.